We live in a world where more people are concerned about their well-being for longevity, to enhance their mood, and to have more energy so that they can get more things done throughout the day. When people think of living a healthy lifestyle, they probably picture a vegetable-heavy diet, going on long runs to improve their cardio, and ensuring that they get all of the vitamins and minerals they will need to keep themselves going. 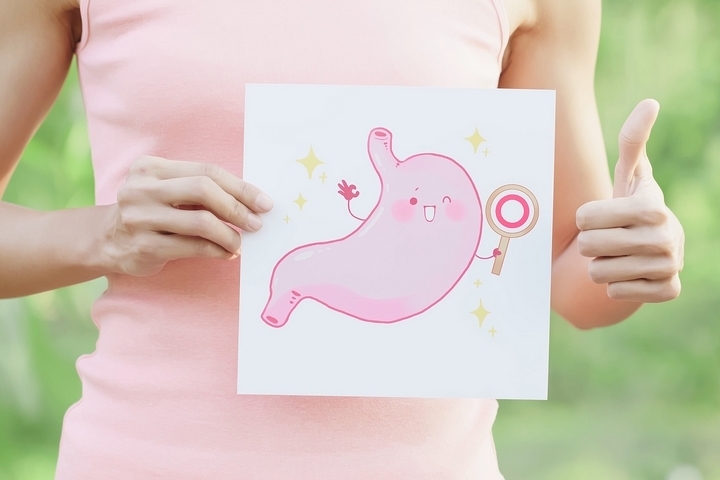 While all of these factors are important to maintaining a healthy lifestyle, a large portion of your overall health stems directly from the health of your gut. This makes sense when you consider how your gut is your body’s input fuel engine and what you put in it result in what you get out of it. Being consistently ill can take its toll on your overall health. Eating gut-friendly foods like bananas, broccoli, and blueberries help fortify your immune system. 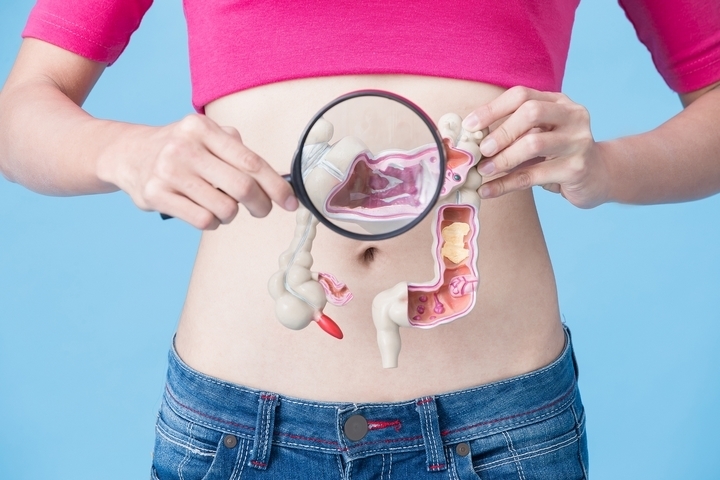 It is important to view your intestinal tract as a door to the rest of your body: when you bring bad food through your doors, it will have an equally bad effect on your immune system. It is no surprise that your overall health directly contributes to your mental health. 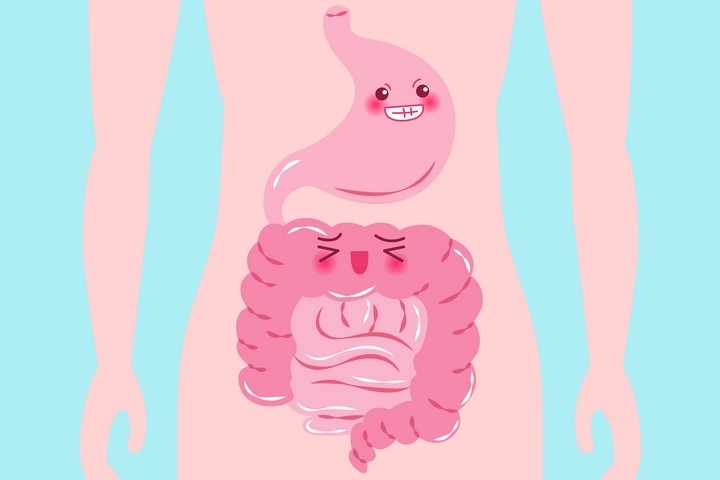 The lining of your large intestinal tract houses millions upon millions of microbiomes and neurons that have a direct impact on your serontonin level (a chemical neurotransmitter that influences well-being and happier feelings). 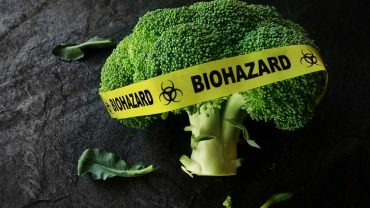 Eating fatty foods, foods that are difficult to break down, or failing to give these microbiomes the nutrients they need to function is going to negatively impact your mental health. However, eating gut-friendly foods prompts your gut to function perfectly which, in turn, prompts your brain to function optimally. Problems in digestion will keep you up at night, whether it is mild inflammation that keeps you from sleeping restfully or whether it is as extreme as indigestion caused by some problematic foods that you have eaten. Spicy foods in particular can cause a problem closer to bed time since they are most likely to cause indigestion. Your liver takes on a lot of responsibilities, so it is important to take care of it. A lot of issues can afflict youR liver, like non-alcoholic fatty liver disease (NAFLD) which is caused by unhealthy fast food. When you eat foods rich in antioxidants, you do your liver a big favour, thereby doing yourself a huge favour. 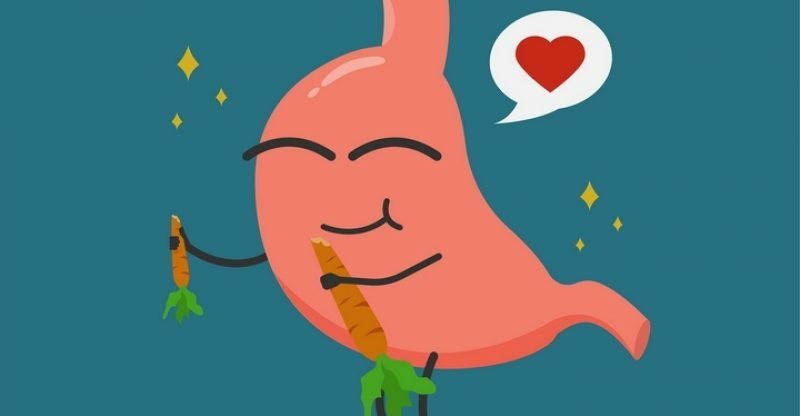 A healthy diet geared towards keeping your gut functional will prevent intestinal inflammation, preventing you from getting diseases like Crohn’s disease, irritable bowel syndrome (IBS), and inflammatory bowel disease. As well, an optimal gut will keep your digestive process flowing perfectly which is great for boosting your immunity.